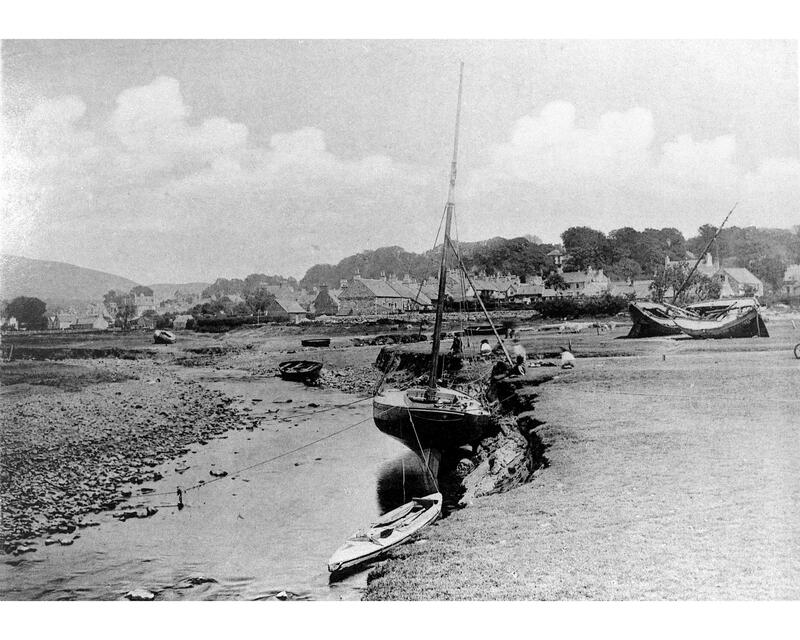 Creetown was originally called ‘Ferrytown of Cree’ because ferries used to cross the River Cree here, right back to the days when pilgrims made their way to the shrine of St Ninian at Whithorn. Small trading ships continued to come up to the village until early in the 20th century. 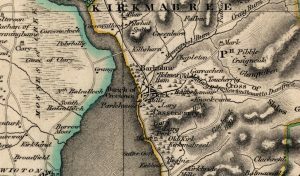 The mid-nineteenth century saw granite quarries developed around Creetown, supplying the granite used in the building of Liverpool docks. 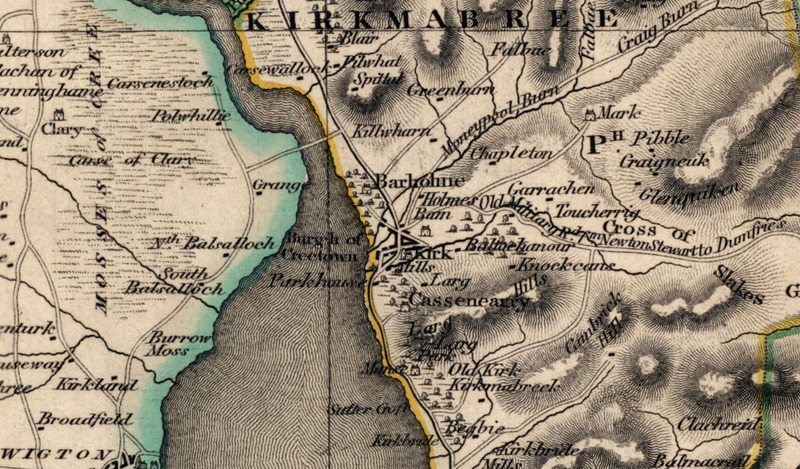 This led to Creetown becoming one of the wealthiest villages in Scotland for a time. 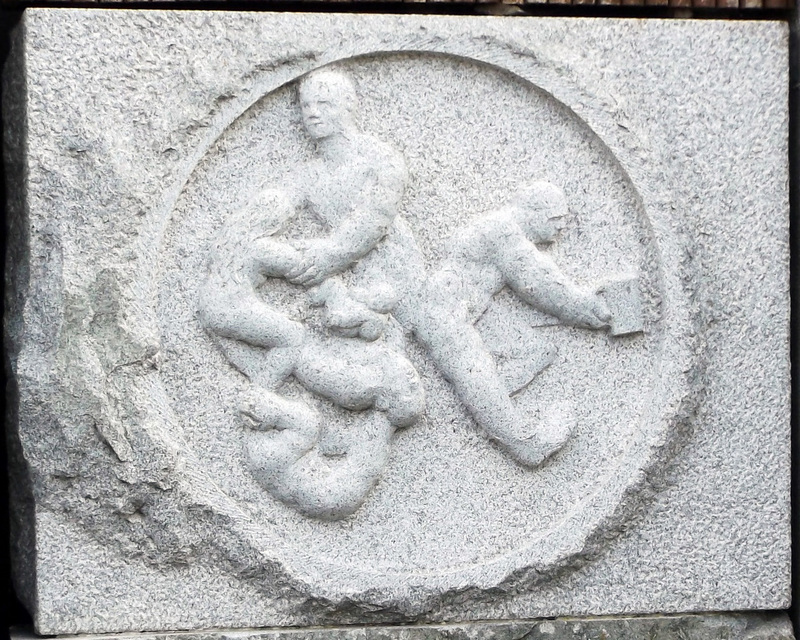 Top quality silver grey granite was quarried here for over 150 years and sent all over the UK. 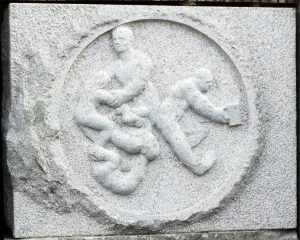 It was used in the building of London Bridge and for the monuments ‘Lady of the Sea’ at Largs, and ‘Lady of the Isles’ on South Uist, as well as for making the famous ‘setts’ used in road building. The quarries are now closed, though one man still worked in one of them after they had closed. He was Hideo Furuta, a Sculptor, who came to Creetown from Japan in 1990, Hideo passed away in 2007. 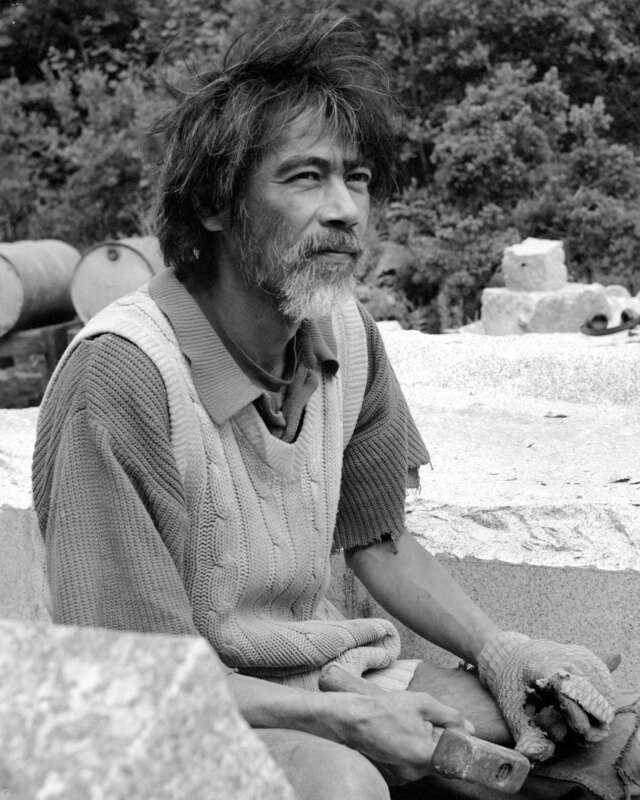 A film of Hideo’s work is available to be shown in the museum, and one of his sculptures, depicting quarry workers is built into the outside wall of the museum. 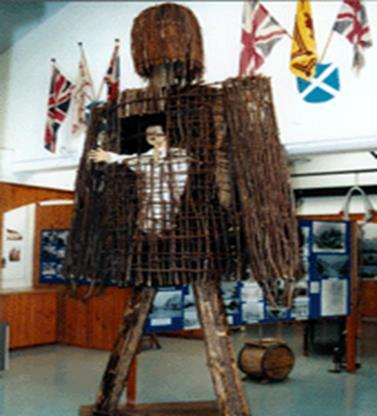 Creetown was one of the locations used for the making of the cult film ‘The Wicker Man’ in 1972. A 4m high model overlooks a display of information on the making of the film and photos from the film itself.